The Aleppo Compatriotic Charitable Organization (Aleppo-NGO) is seeking a Project Assistant Intern to assist in the implementation of ongoing and future projects at the organization. The Project Assistant Intern will provide administrative and programmatic support to the Project Manager and will report directly to the Project Manager and Executive Director of the organization. Research and identify grant opportunities to expand the organization’s capacity, support existing programs and establish new ones. Education: Recent university graduates or students in their final year of an undergraduate program, in the fields of project management, business, social science, government, political science, human rights or a related field. 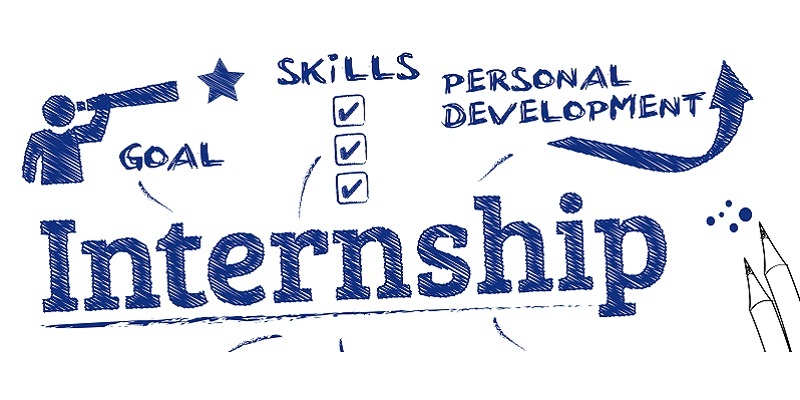 How to Apply: Please apply immediately by sending a Resume/CV and cover letter in a PDF file to the Aleppo-NGO email (career@aleppo-ngo.org) with the following subject line: “Project Assistant Intern 2019”.